I am pleased to announce that on Thursday, July 16, 2015, I achieved the designation of Certified Professional Photographer (CPP) from Professional Photographers of America. I am elated to be joining the ranks of less than 2500 photographers nationwide who have achieved this designation! 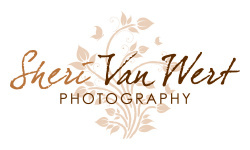 While this designation is not required for one to run a photography business, it was important to me to do the work to attain certification to ensure that I was providing the highest level of skills and product to my clients. With this recognition I feel I have truly earned the title of professional photographer! The certification process consists of a technical 100 question exam that tests one's knowledge of composition, lighting, posing, equipment, color balance, and all the other aspects of photography. Once I passed the written test, I submitted my portfolio to be meticulously reviewed by a panel of 5 judges. For the portfolio to pass the images must adhere to specific requirements. The judges are looking not only for consistency of artistic style, but excellent technical execution of all the elements of photography must be met in each image (lighting, posing, color balance and harmony, etc...). The entire process took me about 2 1/2 years to complete. It was a period of intense growth as an artist and professional with buckets of blood, sweat and tears. Ok, well not that much blood, but certainly sweat and tears! I am deeply appreciative of the support and mentoring I received from so many wonderful people during this time. You know who you are, and I couldn't have done it without you! Knowing that a professional is certified helps the public to know that the individual has the skills to carry out the job that you are paying them for. Accountants attain CPAs, Doctors attain MDs, Counselors attain MFT or LCSW, etc... In the photography industry, when CPP follows a photographer's name it should alert you to the photographer's professional breadth of knowledge and experience, while also declaring that photographer as one who has achieved and maintains a higher standard. To keep the CPP designation one must re-certify every three years. The following is my passing portfolio. While I do plan to "rest on my laurels" for a time here, I don't plan to stay still for too long. My next goal is to work towards achieving my Master in Photography degree for Image Excellence. This process is even more rigorous. The CPP process pushed me so hard in such a worthwhile way, that this next goal will only help me continue to grow and set an even higher artistic standard for the work I produce. I will keep you posted as I delve into this next goal in 2016! 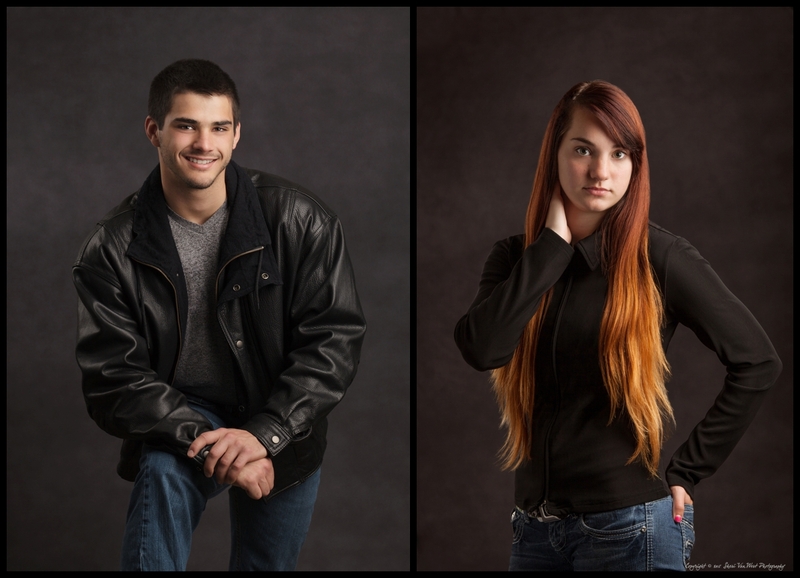 Thank you for your support, and I look forward to seeing you at your next portrait session!